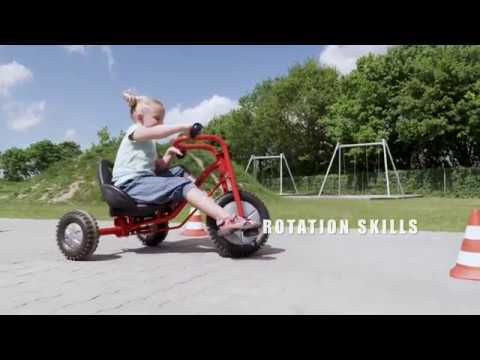 This larger trike may inspire older children to play a little longer. 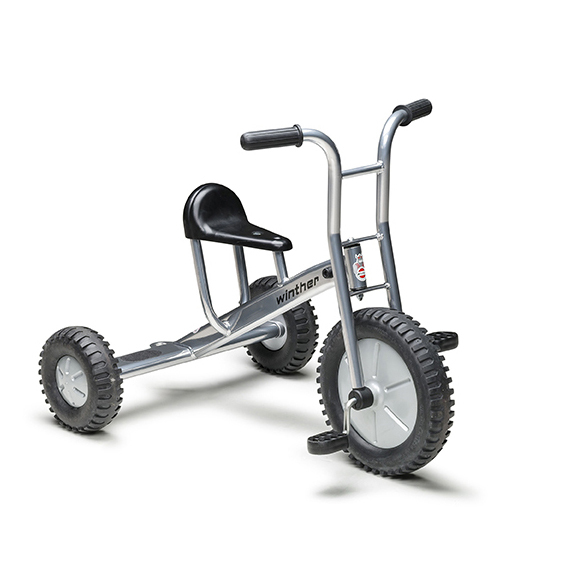 With large and broad tyres, this trike will take you anywhere! Ideal for rough or uneven surfaces whilst maintaining maximum stability.